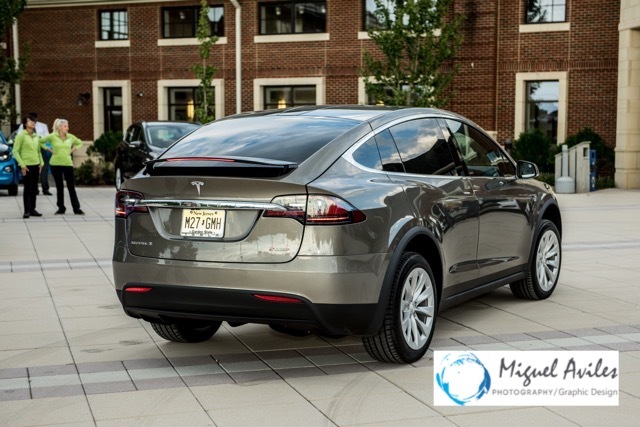 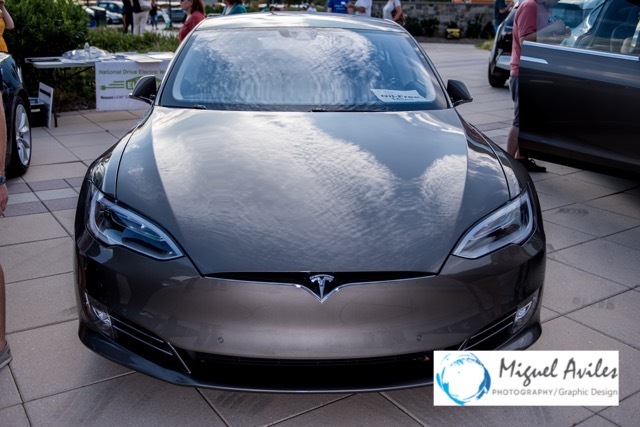 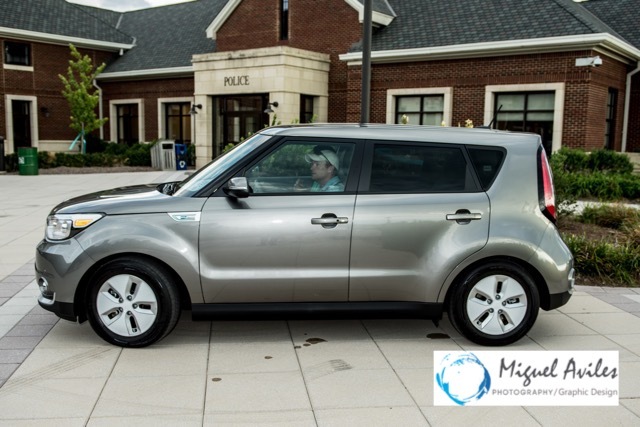 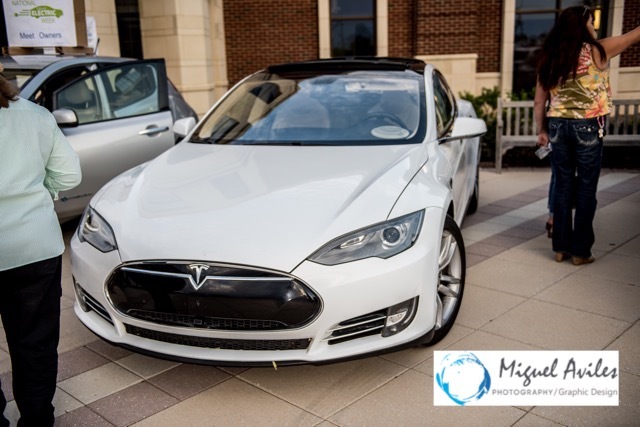 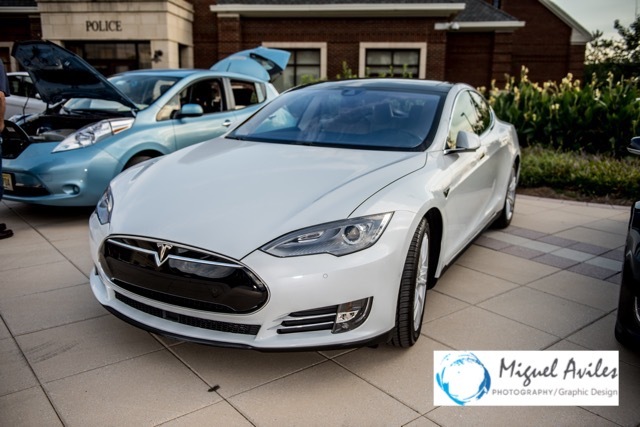 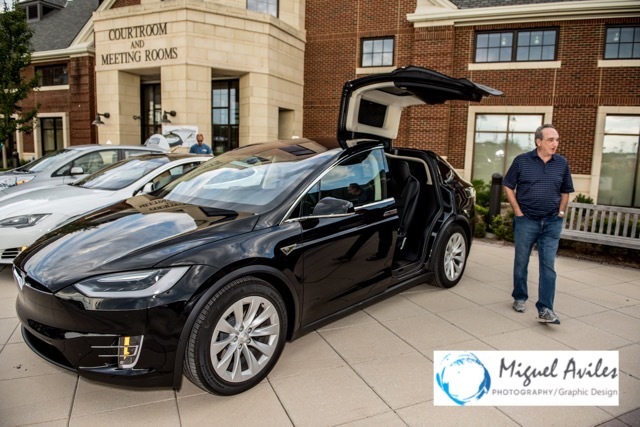 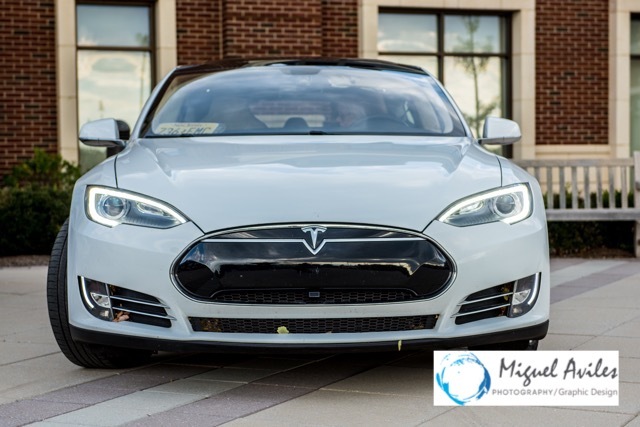 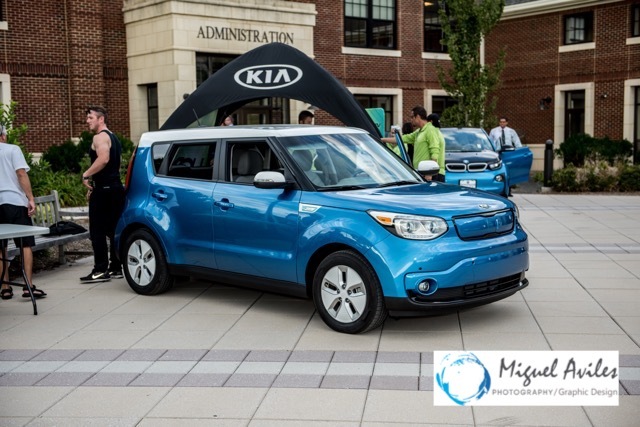 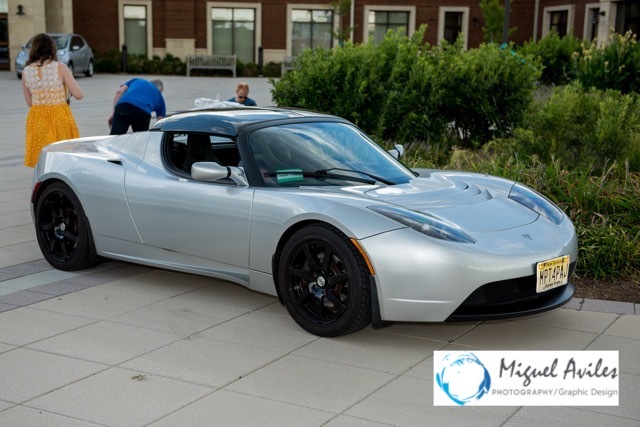 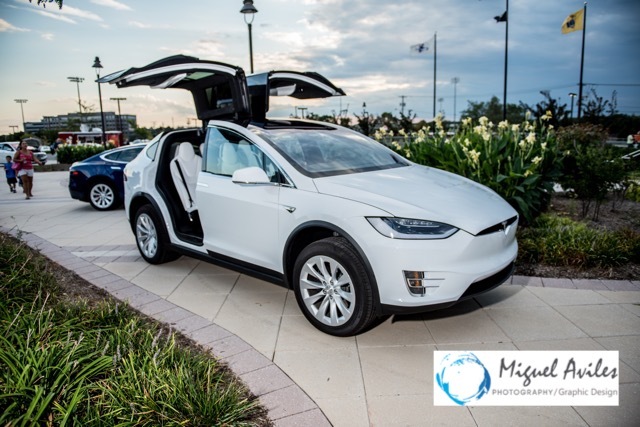 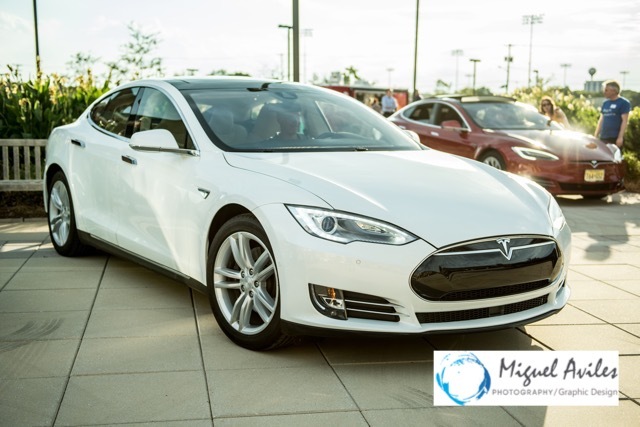 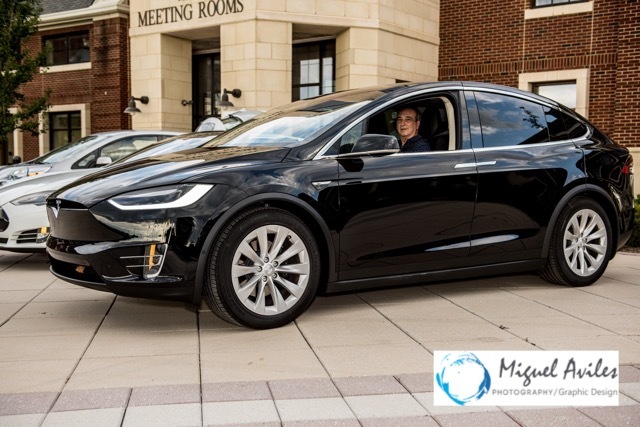 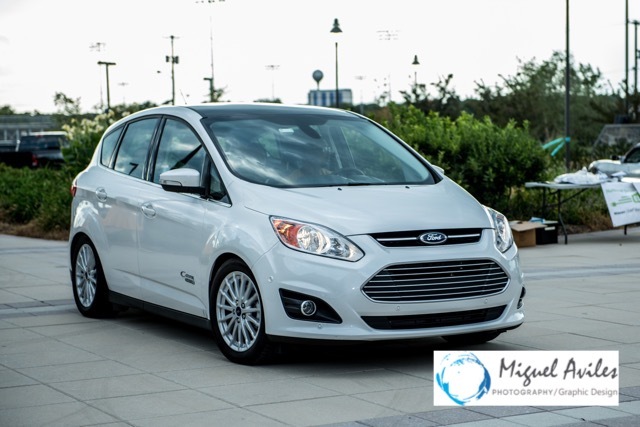 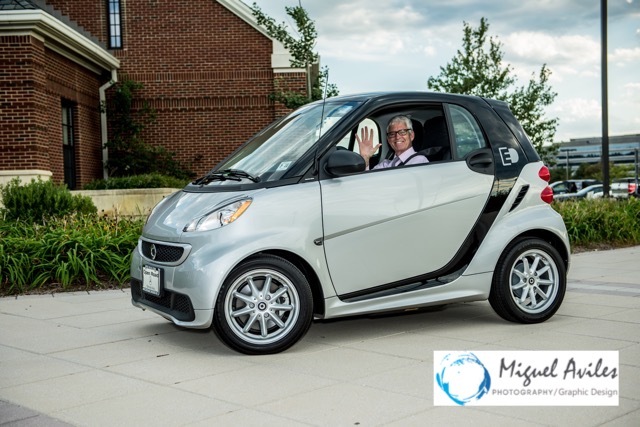 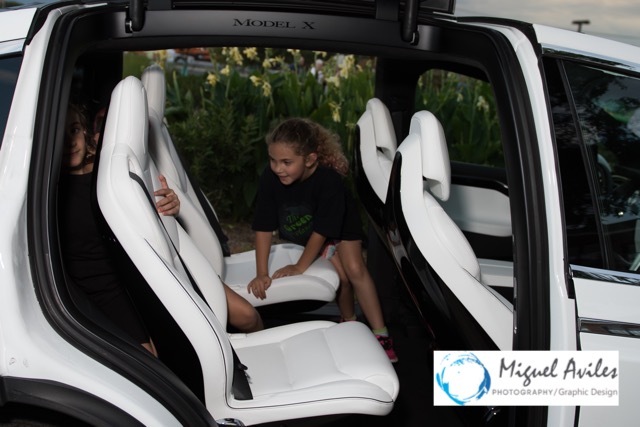 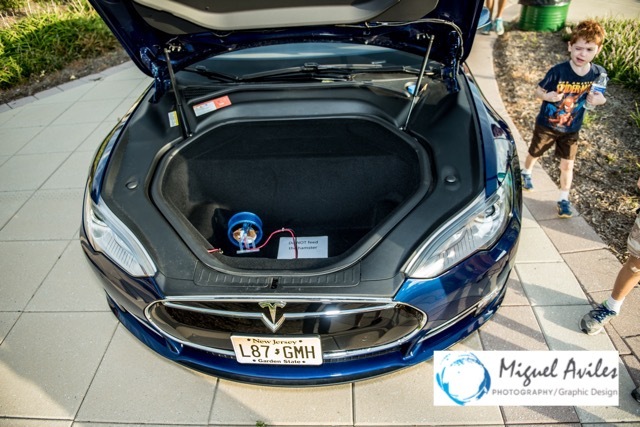 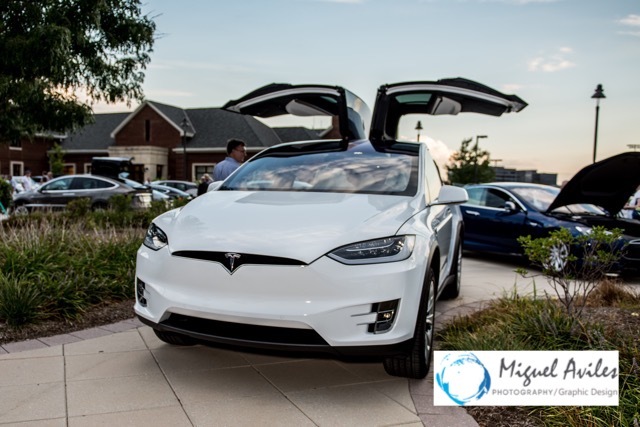 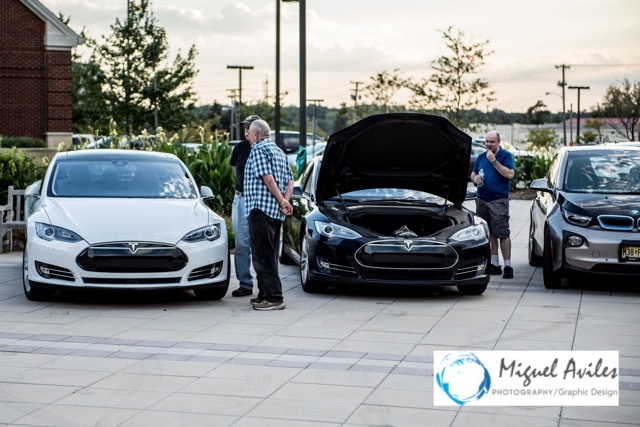 National Drive Electric Week – What a great week of Events. 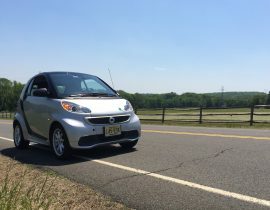 It’s finally time to breathe again! 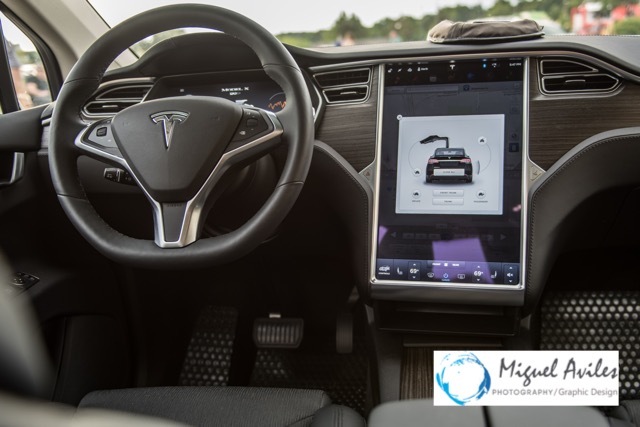 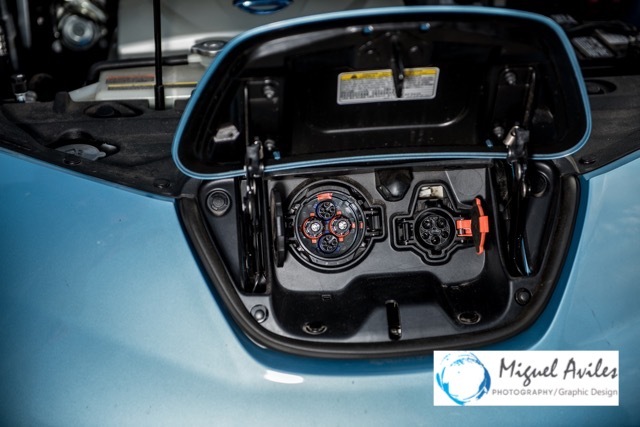 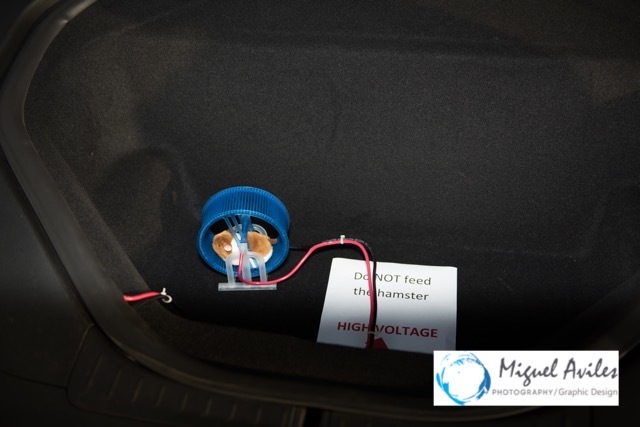 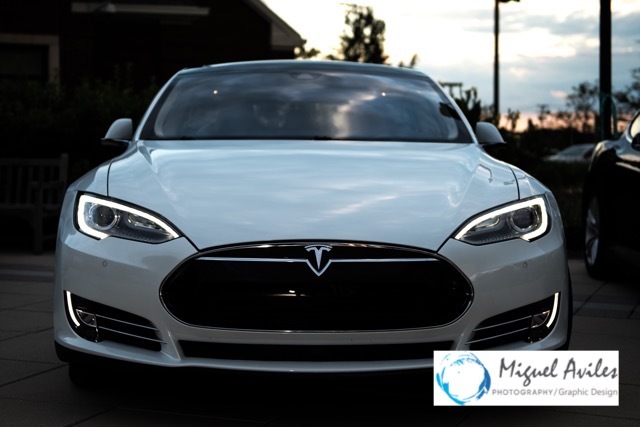 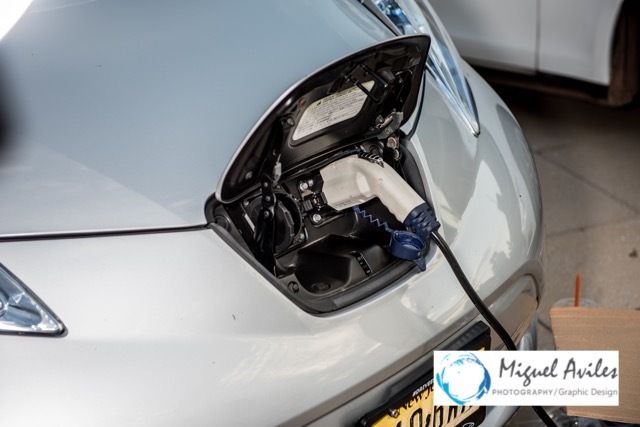 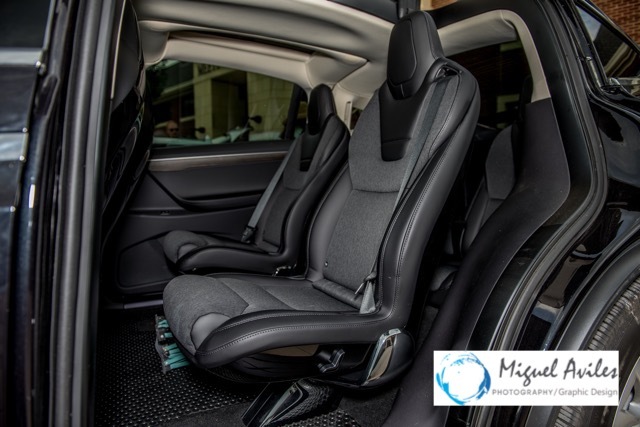 National Drive Electric Week is always such a busy week, with lots of organising to do, lots of hoping that all those that signed up to attend your event will actually show up – I mean what do you do if no one shows up with their Electric Car and it’s just you? 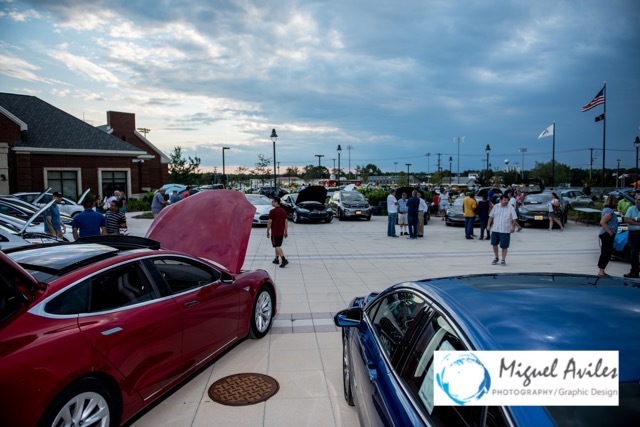 Or, even worse, no people actually show up to check out the cars and then it rains??? 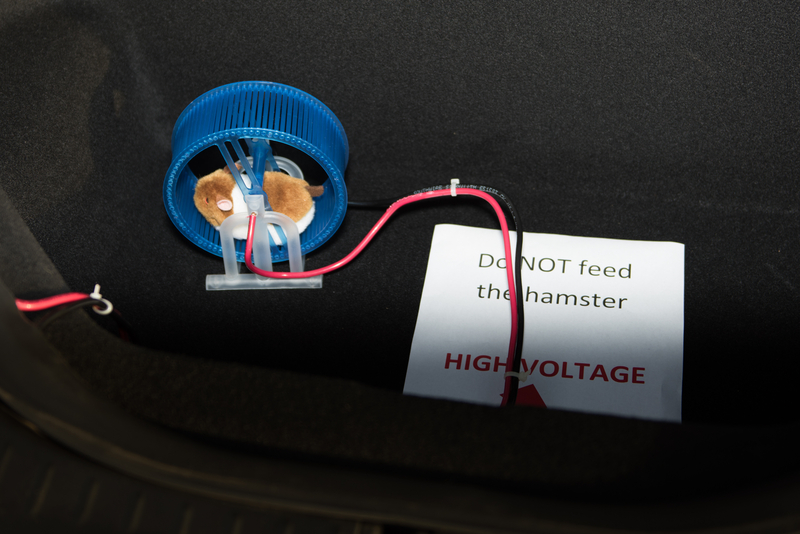 Oh, phew – that was just a bad dream! 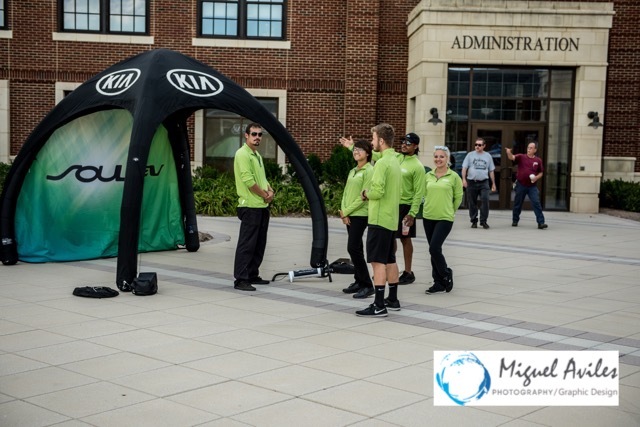 After all that worrying, the events were great and there really was no need to spend all that time worrying. 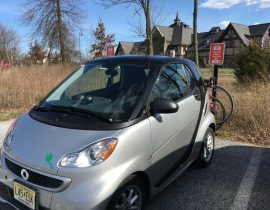 Does this mean I won’t worry next year? 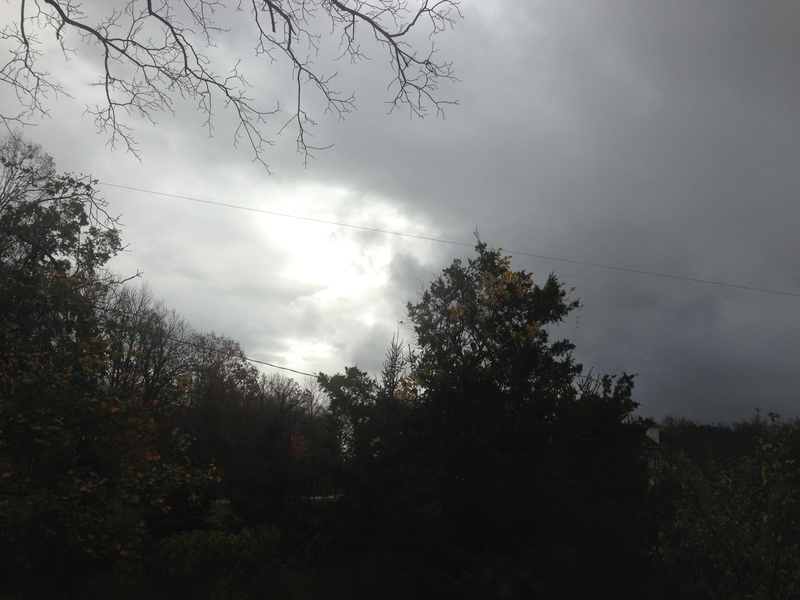 I expect not, I’ll still be worrying over the exact same stuff. 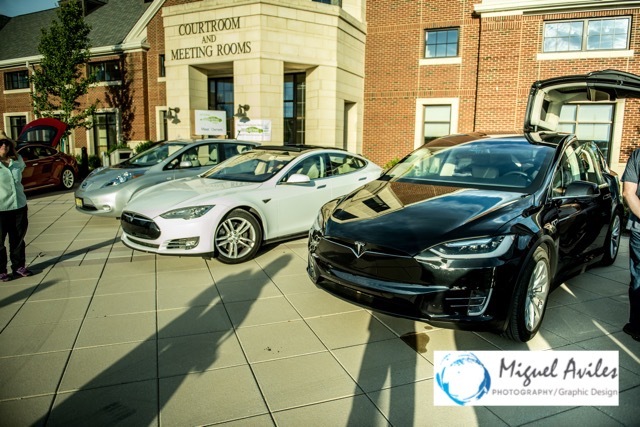 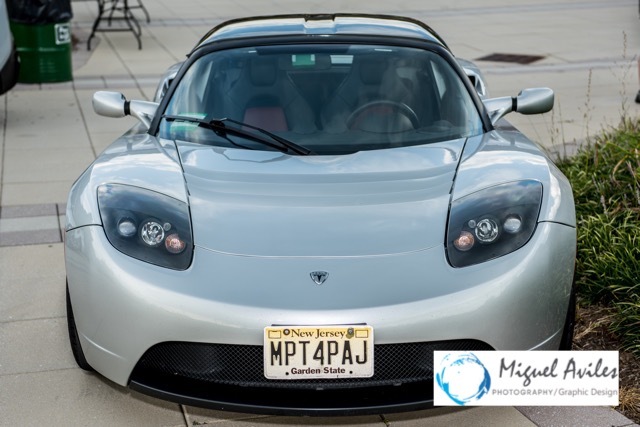 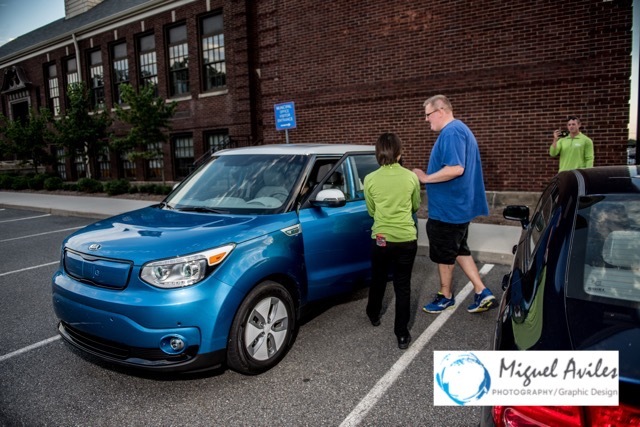 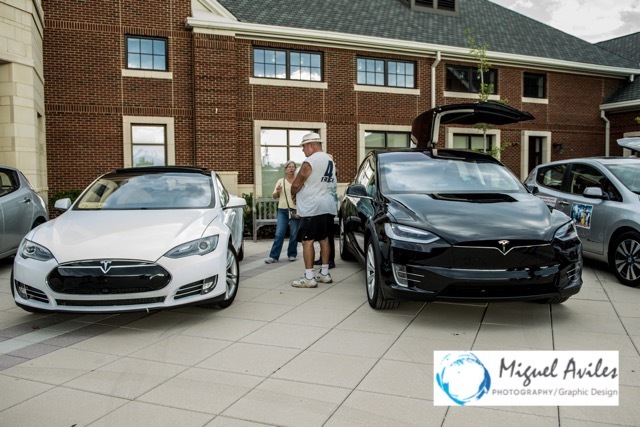 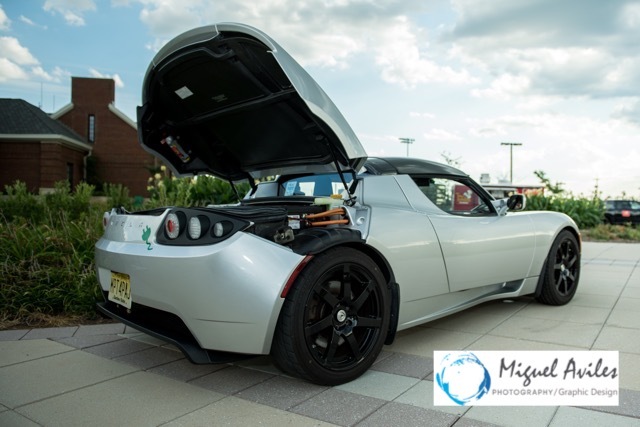 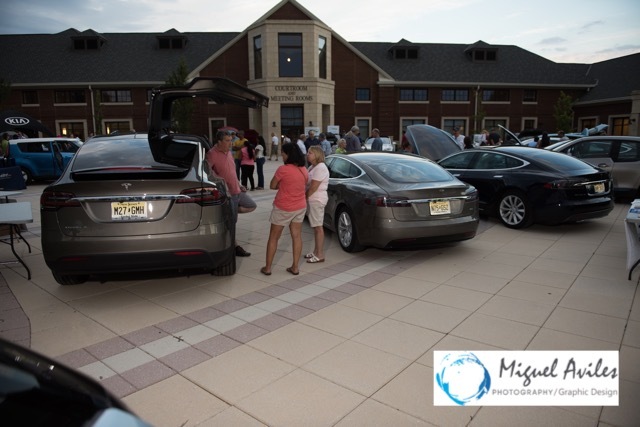 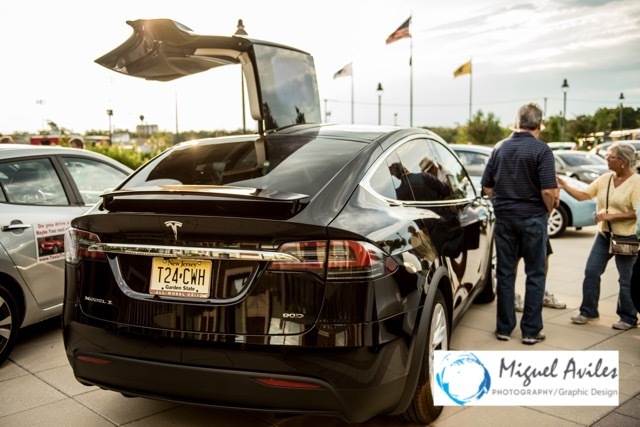 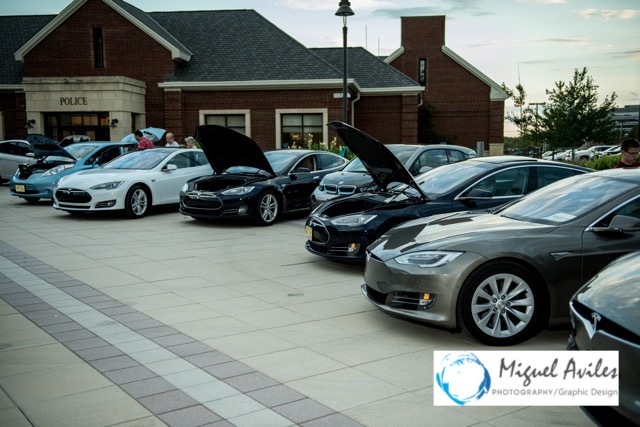 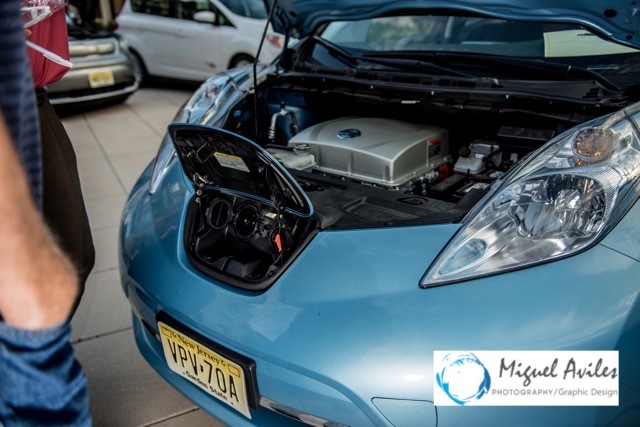 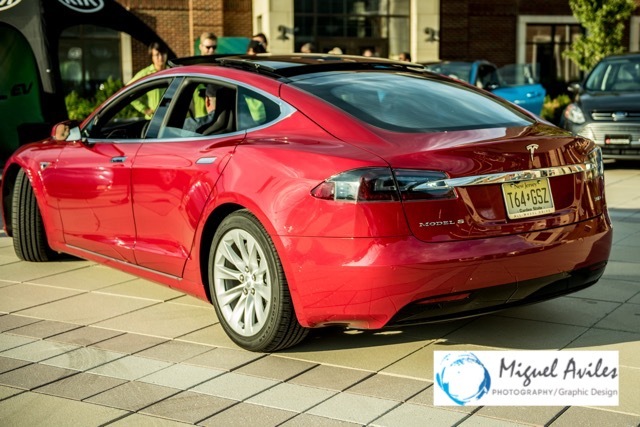 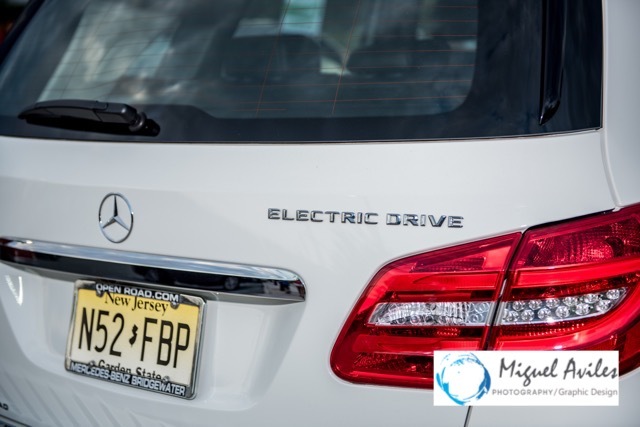 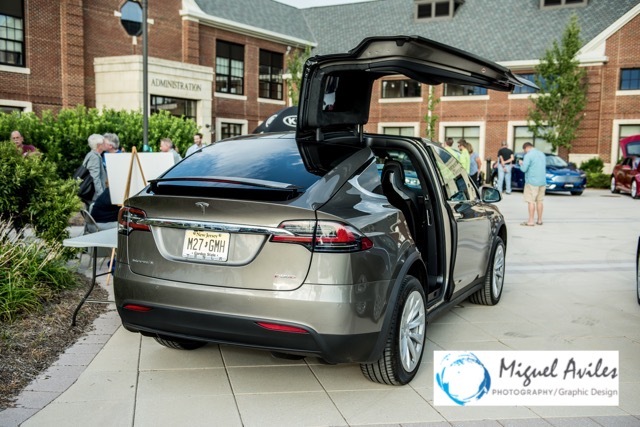 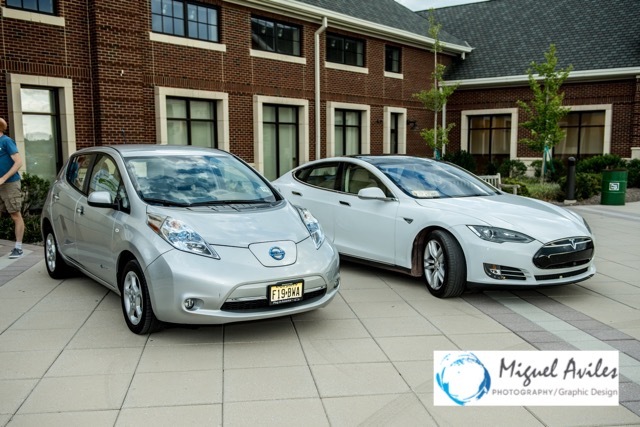 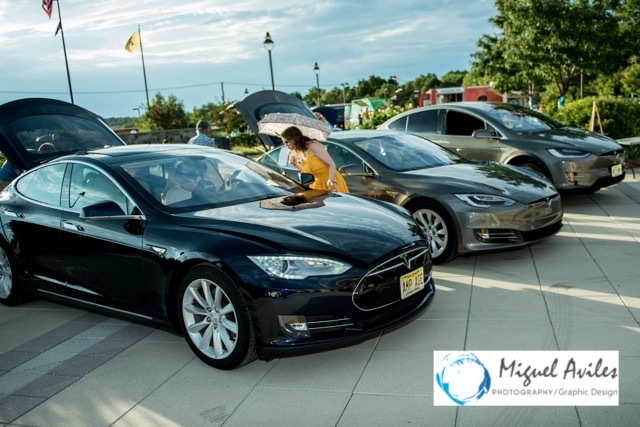 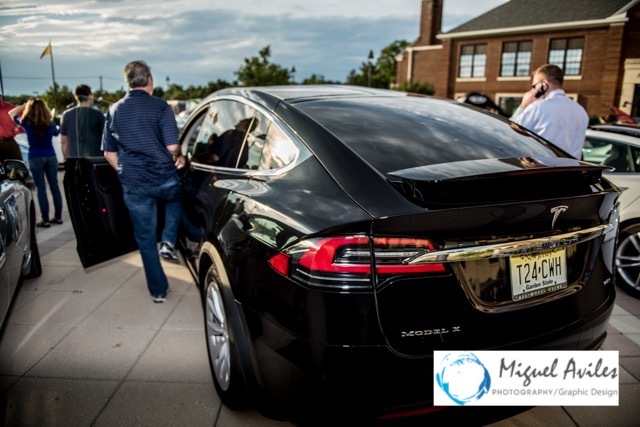 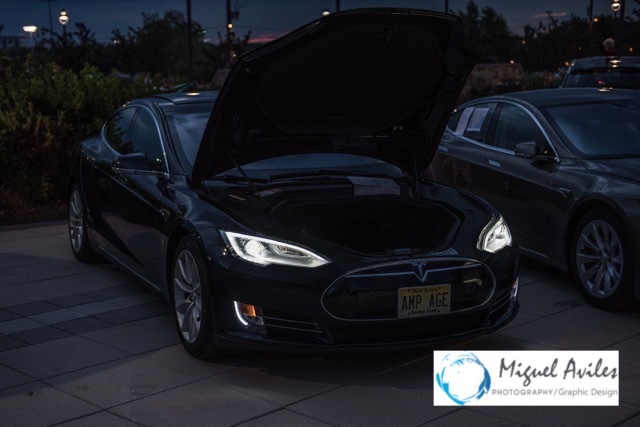 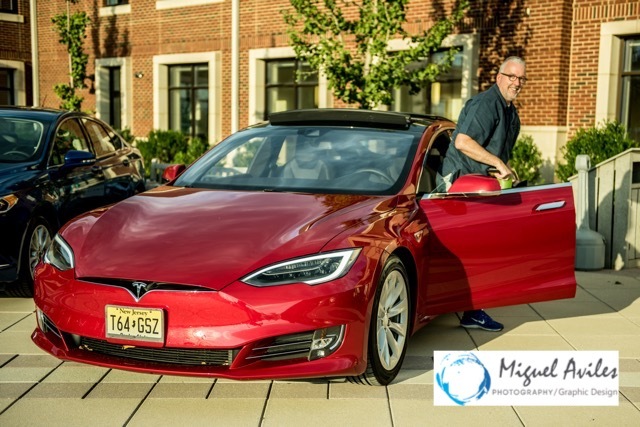 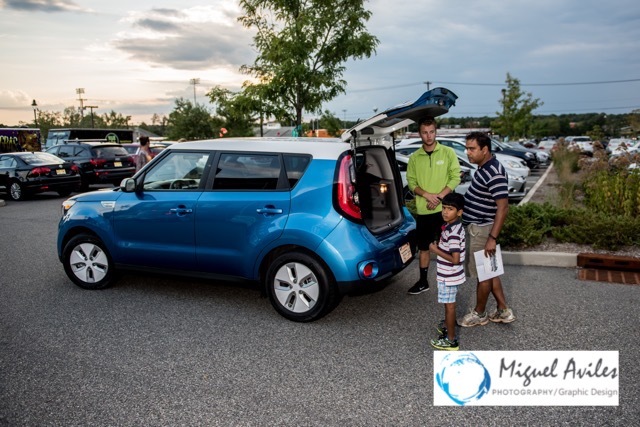 So, how did our NJEAA National Drive Electric Week events go? 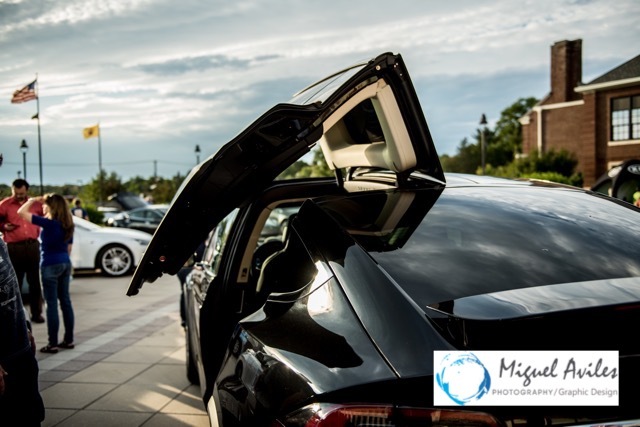 There were two events to “worry” about this year which is definitely enough! 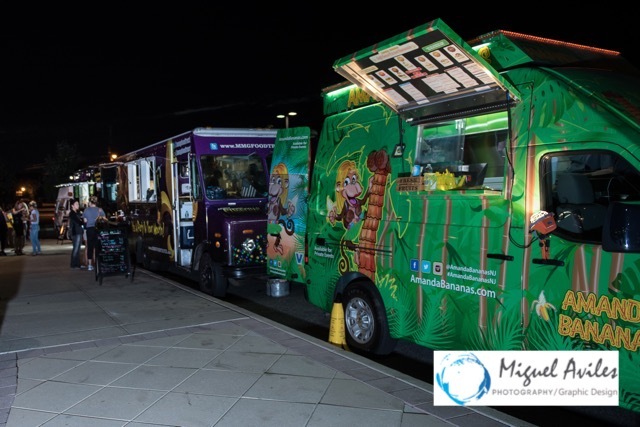 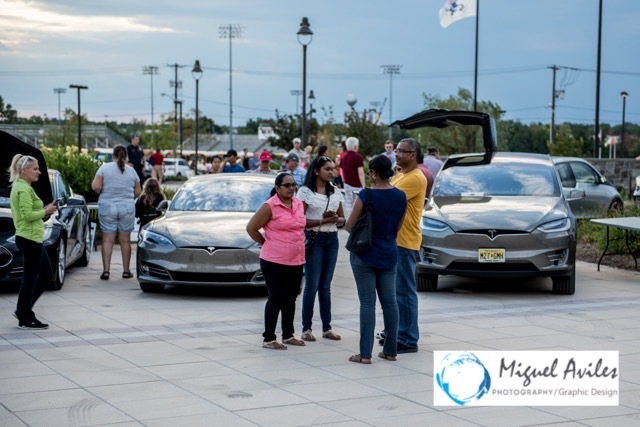 The first event was in Metuchen at the Farmers Market on Saturday 10th September and was organized by Alexander. 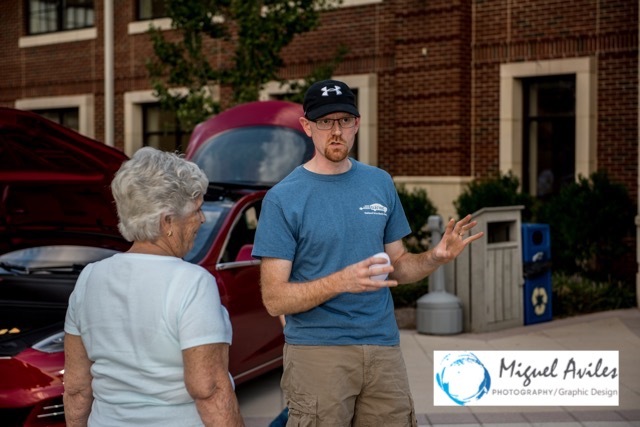 I was around to help out and answer any questions as this was Alexander’s first year organising an event. 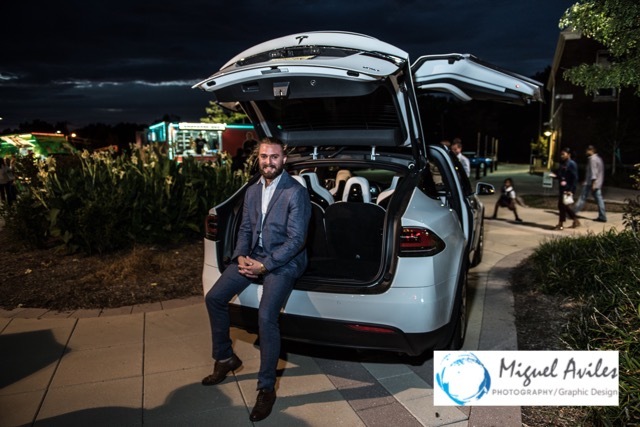 His event was really good and he did a brilliant job of organising it all. 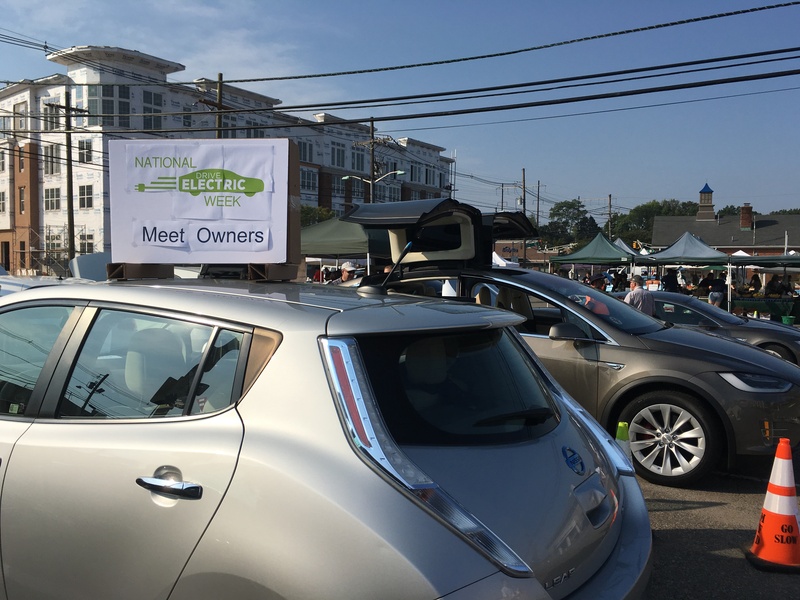 I still think the sign on the roof of his LEAF was brilliant – a perfect reuse of the cardboard box that Nissan sent the NDEW goodies in that we give out at the events. 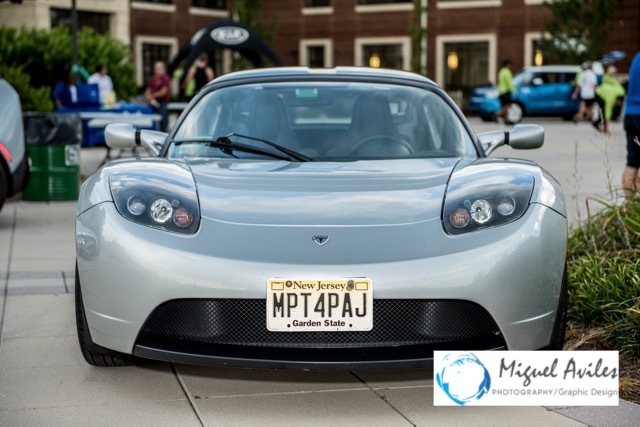 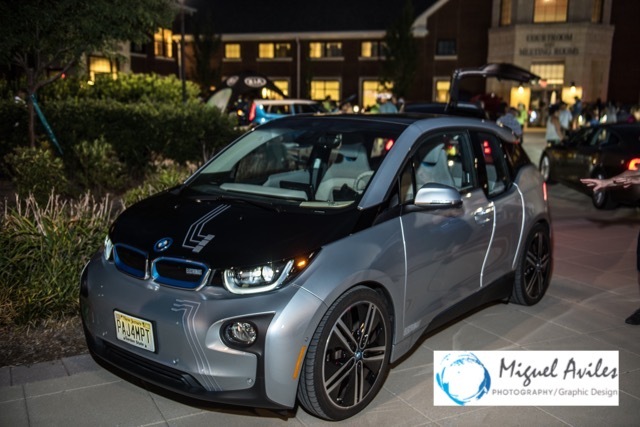 At the Metuchen Farmers Market event we had 11 Electric Cars: a Tesla Roadster, a Tesla Model S, 2 Tesla Model X, 2 Nissan LEAF, a VW e-Golf, a Mercedes B Class Electric Drive, a Mitsubishi i-MiEV, a Smart Electric Drive, a Chevy VOLT, and a dealer car which only stayed for one test drive and then left – oh well, at least he showed up. 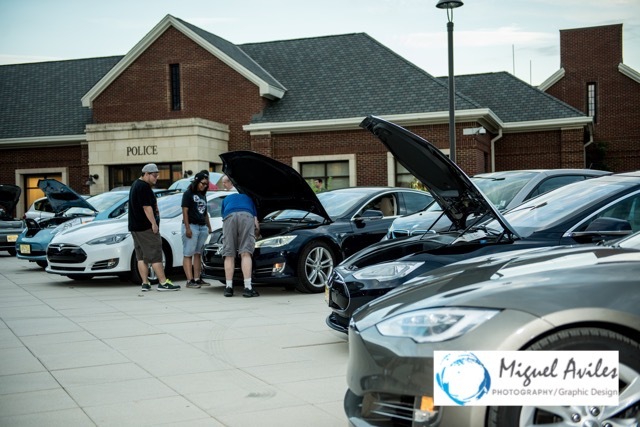 The Farmers Market was quite well attended and we had quite a few people stop by to check out the cars, ask some questions and take some photos. 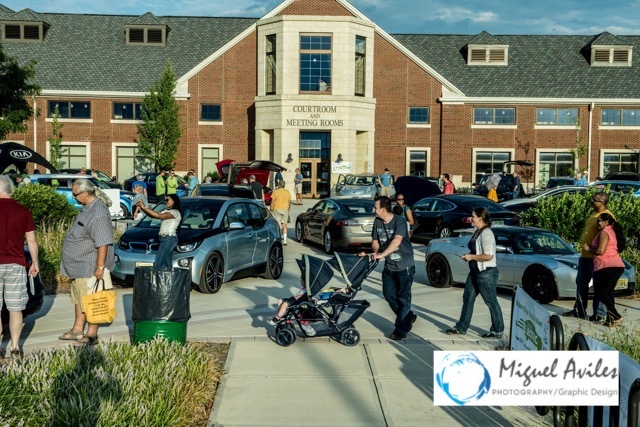 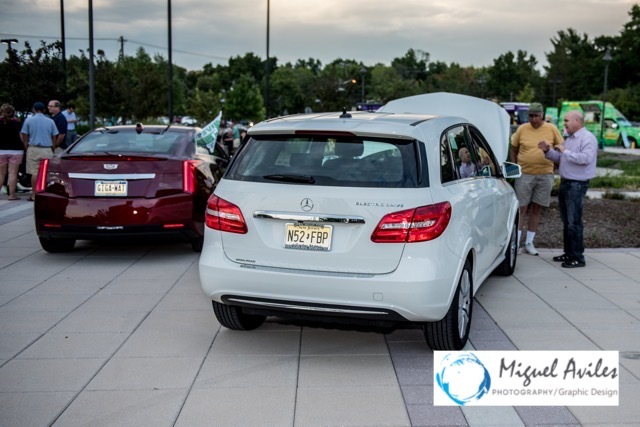 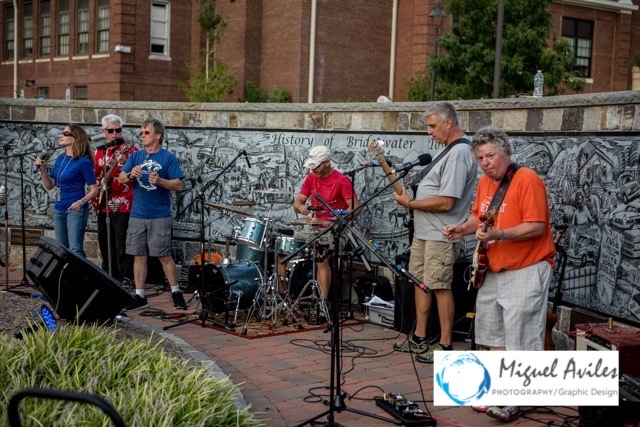 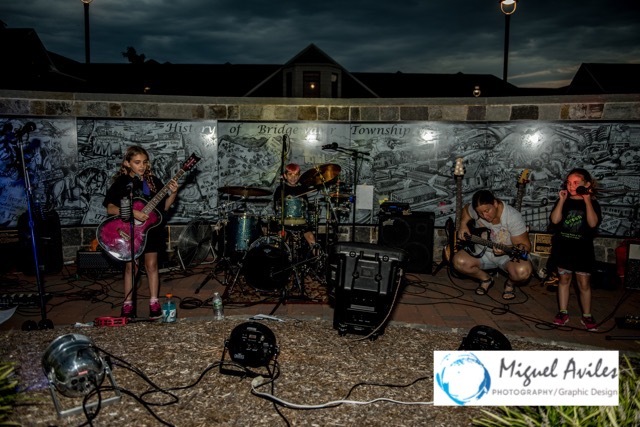 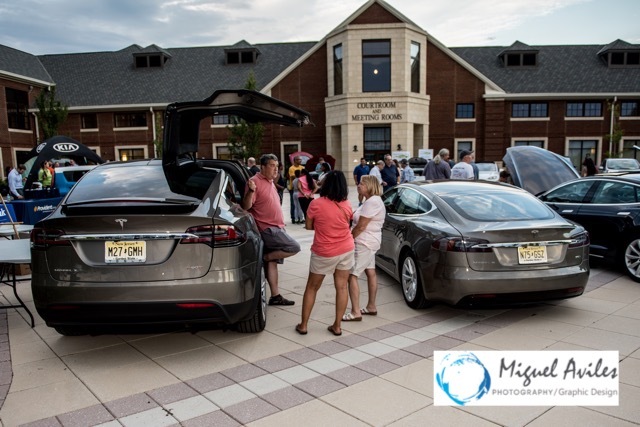 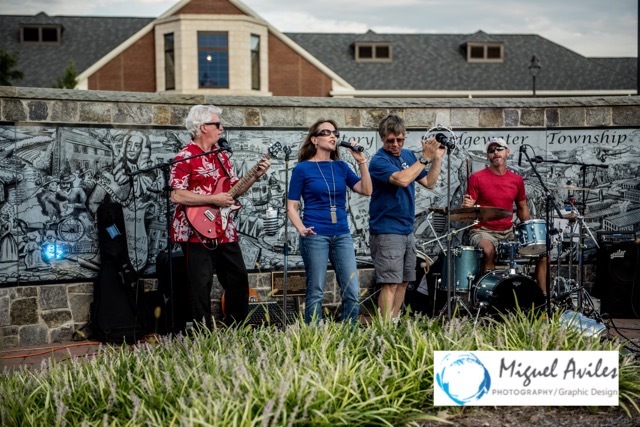 The event I organised in collaboration with the Bridgewater Environmental Commission, was in Bridgewater NJ at the municipal building on Wednesday 14th September. 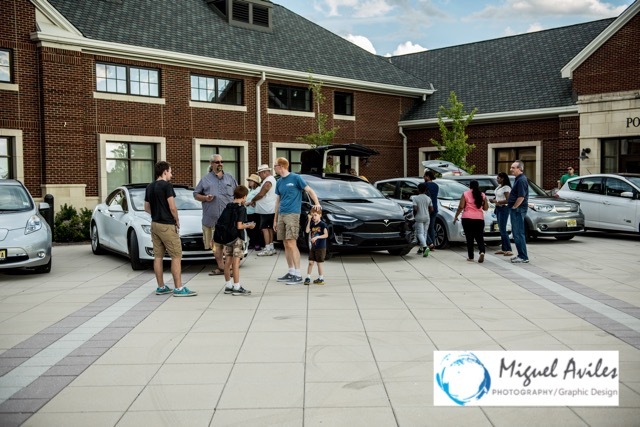 I had 24 personally owned Electric Vehicles turn up that filled the courtyard to overflowing! 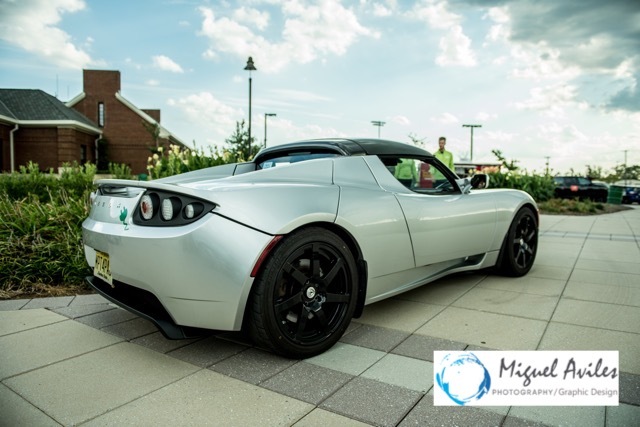 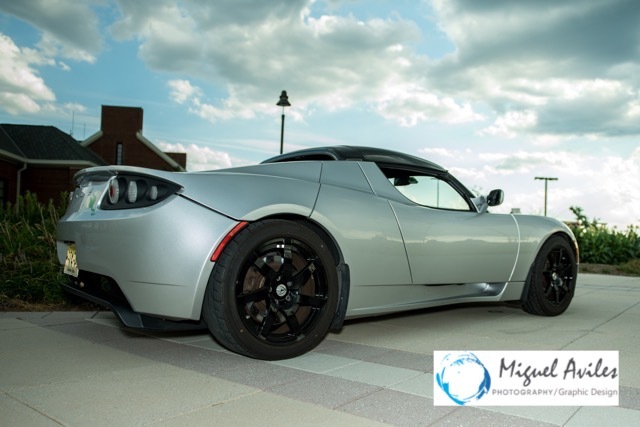 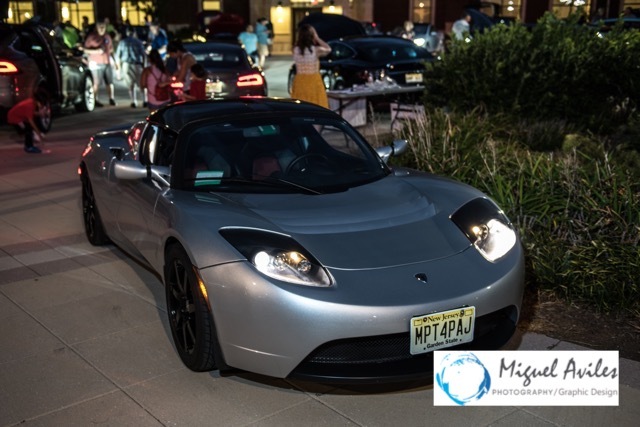 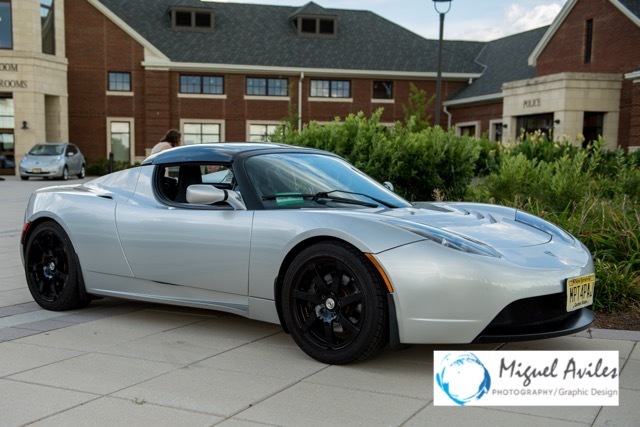 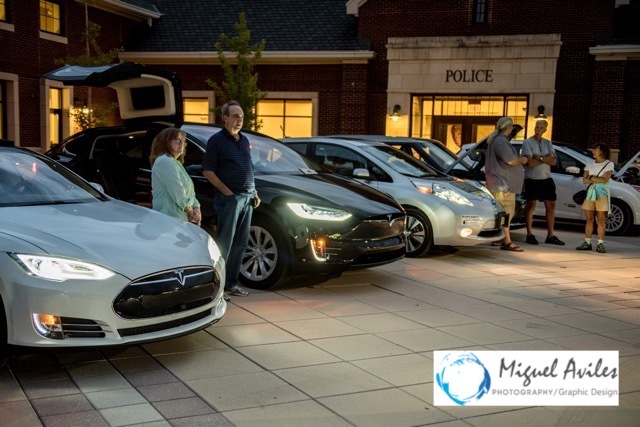 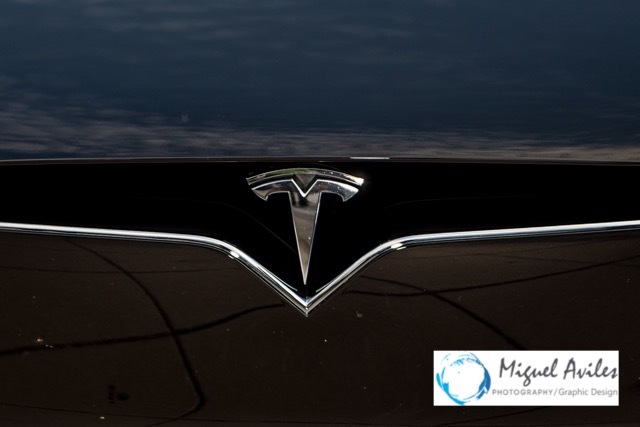 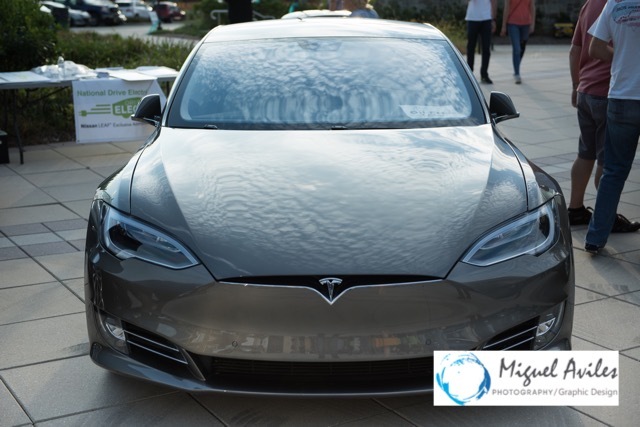 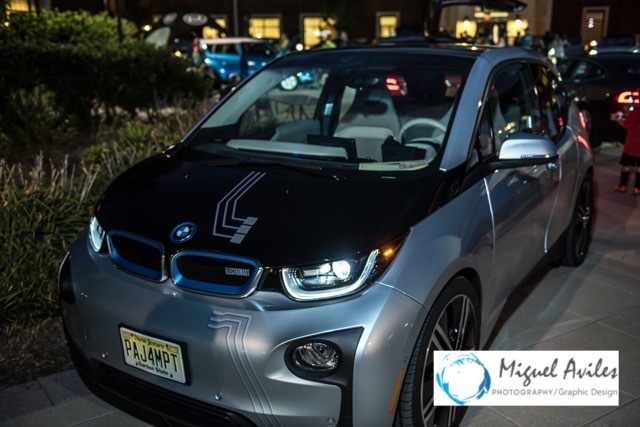 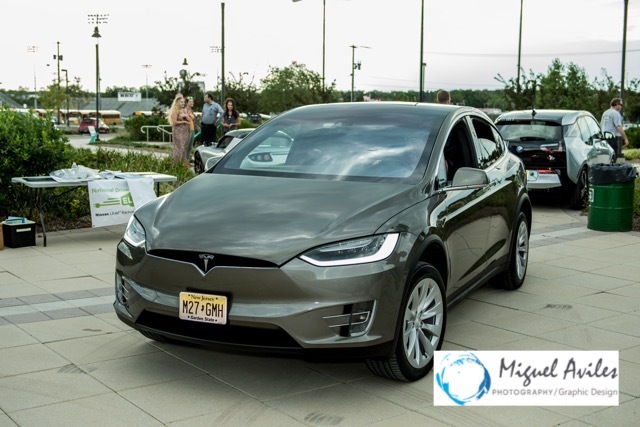 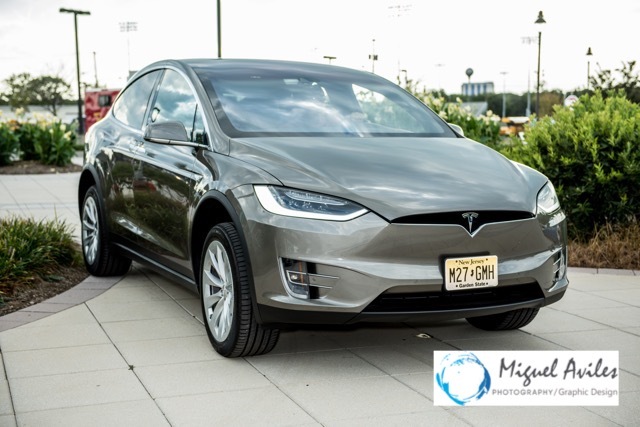 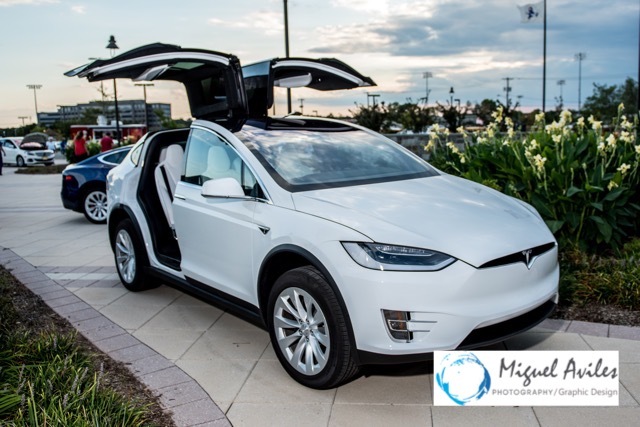 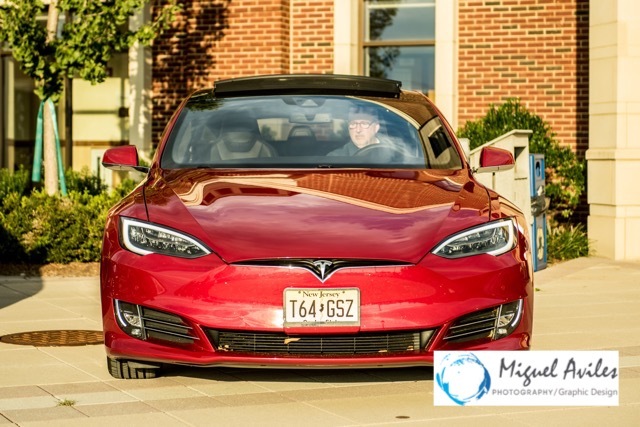 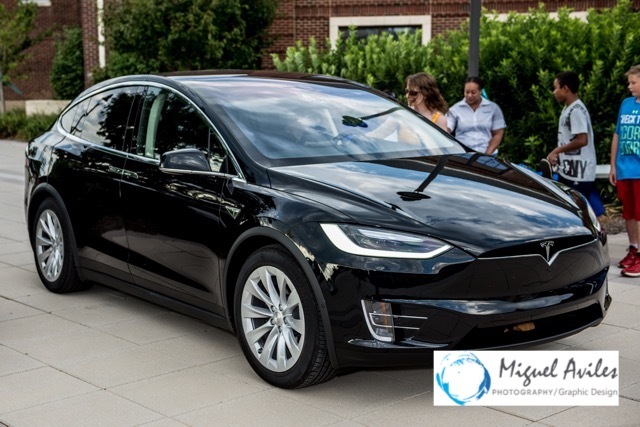 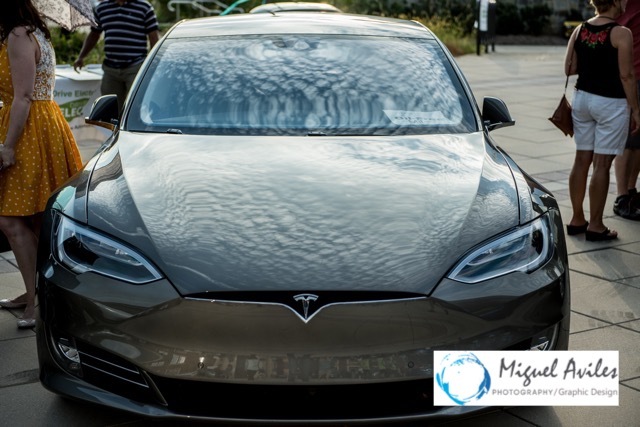 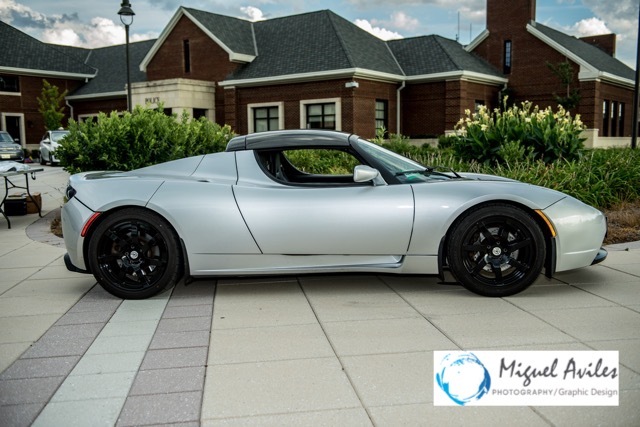 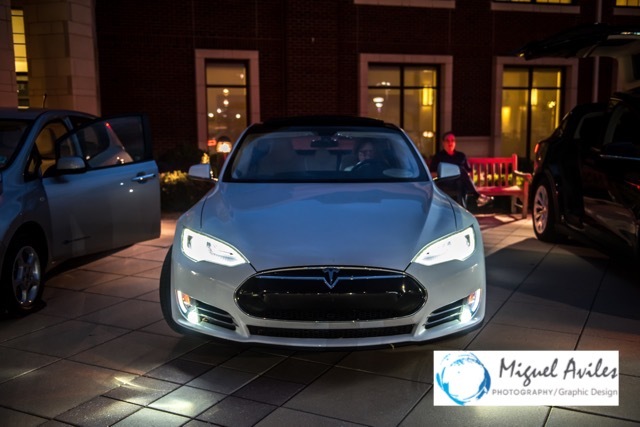 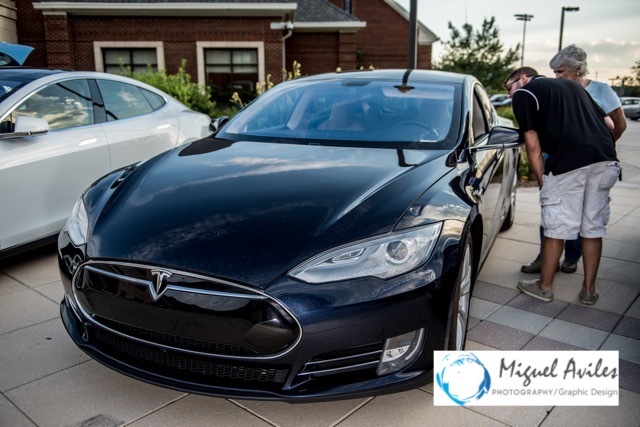 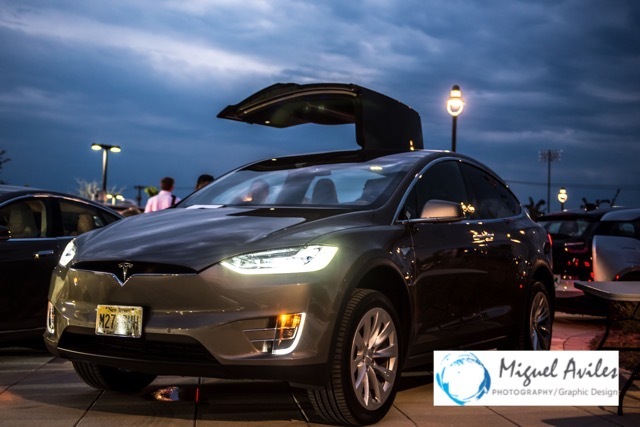 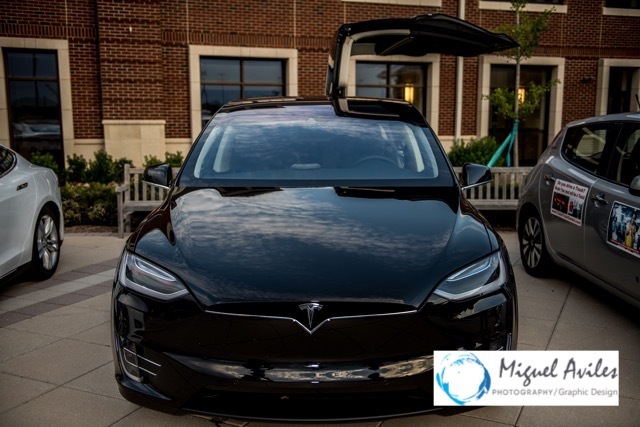 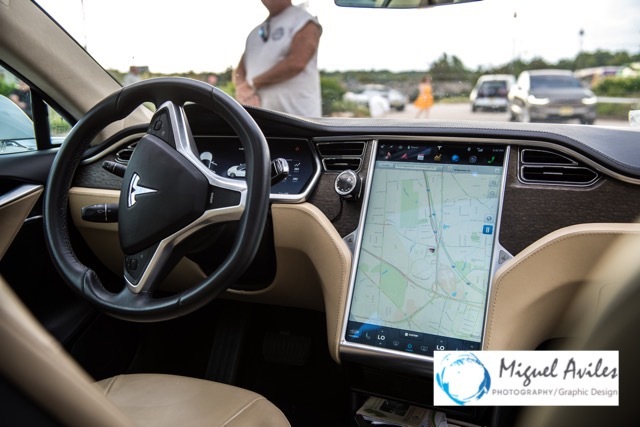 We had a Tesla Roadster, 7 Tesla Model S, 3 Tesla Model X, 2 BMW i3, 3 Nissan LEAF, a Smart for two Electric Drive, a RAV4 EV, a VW e-Golf, a Mercedes B Class Electric Drive, a Kia Soul EV, a Cadillac ELR, a Ford C-Max Energy and a Zero Motorcycle. 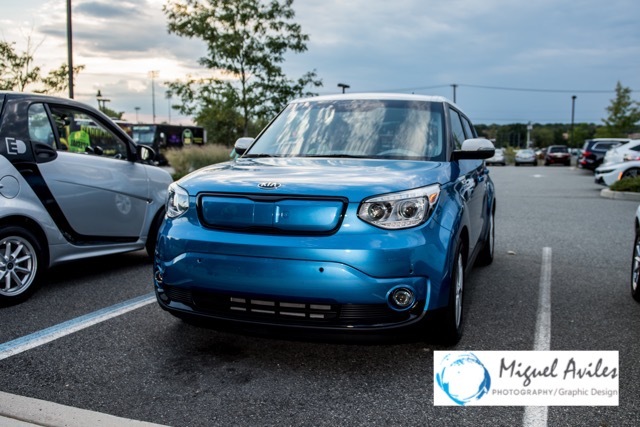 We had some Dealer/Manufacturer cars attend too: Nissan Corporate attended with a LEAF for test drives, Kia Corporate bought 5 Kia Soul EV’s – 4 for test drives and 1 to show, Open Road Mercedes of Bridgewater who is both the Mercedes and Smart Dealer brought a Smart for two Electric Drive for test drives and a Mercedes GLE550e. 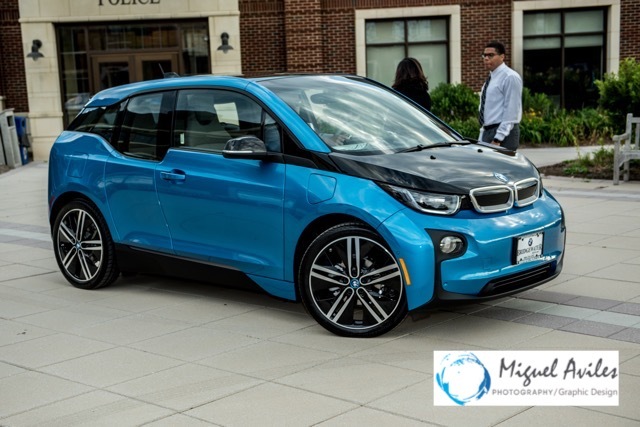 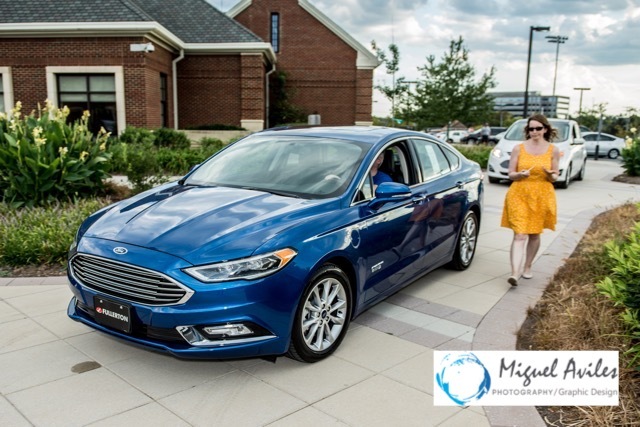 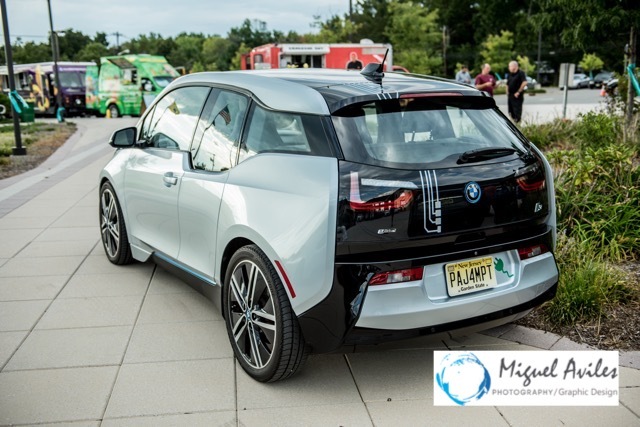 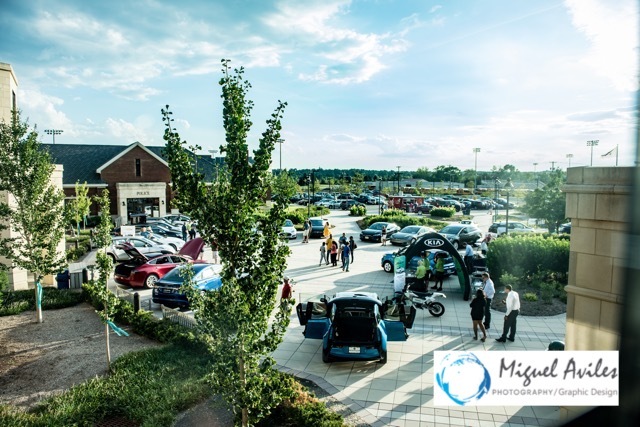 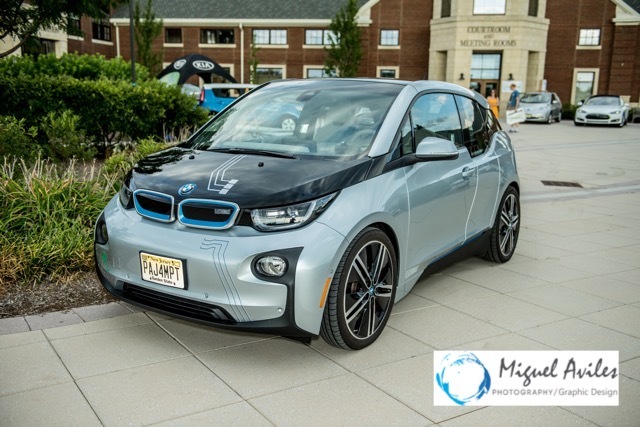 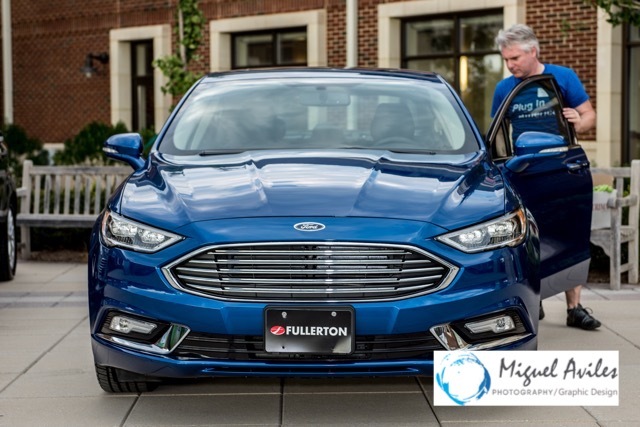 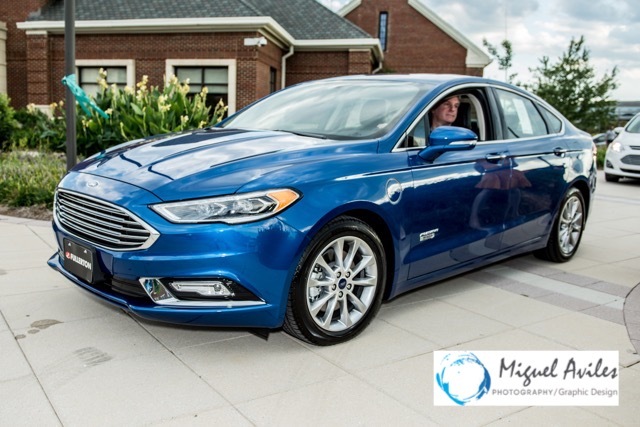 The Bridgewater BMW dealer brought an i3 and an i8, and the Fullerton Ford dealer brought a C-Max and a Fusion Energi to show. 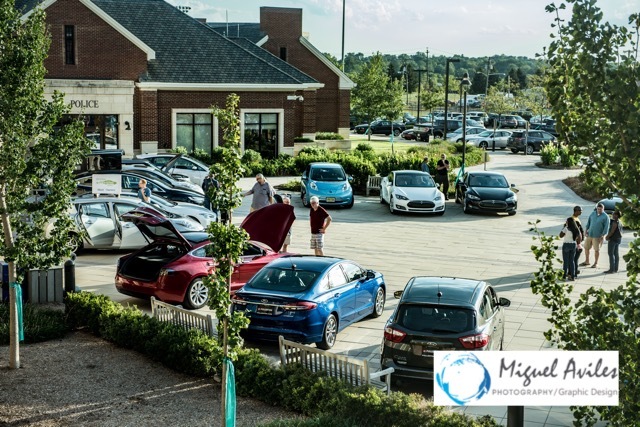 By the final count we did more than 55 test drives and in the end, the people who went on the test drives were all amazed by the cars. 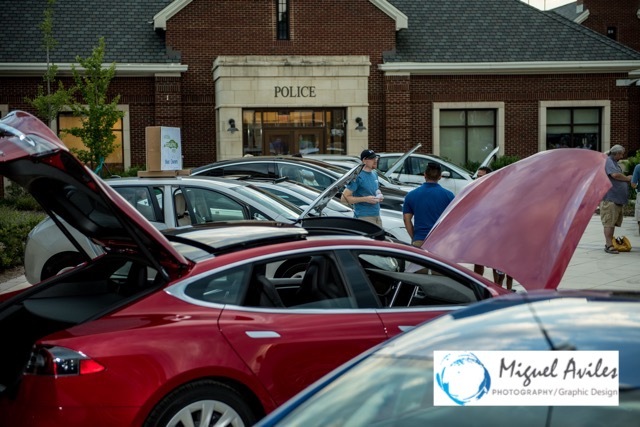 I think and hope a few minds were changed that day. 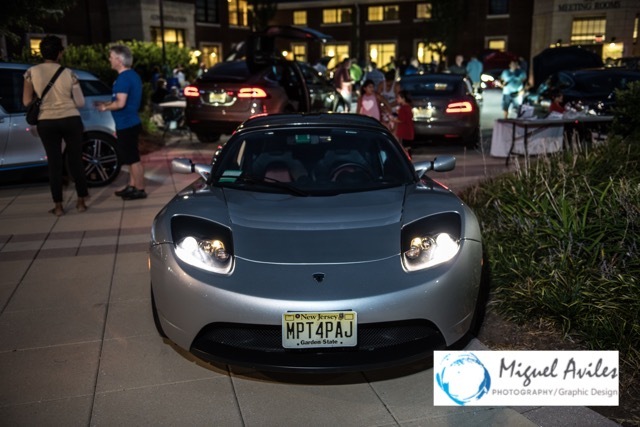 As always – as well as enjoying showing off our cars, we love getting to catch up with our EV friends and hearing about their adventures with their Electric Vehicles. 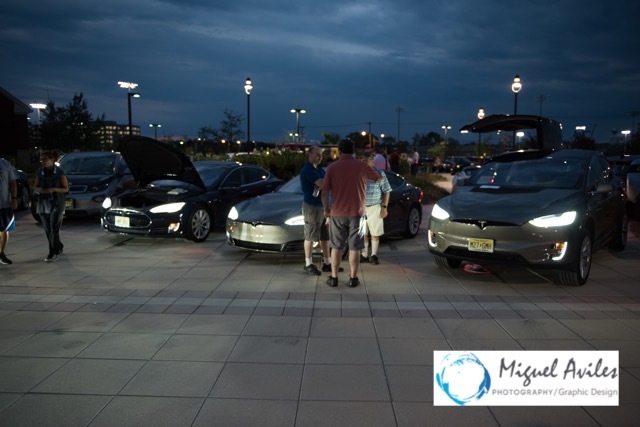 An added bonus to these events is that we are getting to meet so many new Electric Car drivers too, which is great as that means there are even more EV’s on the road today. 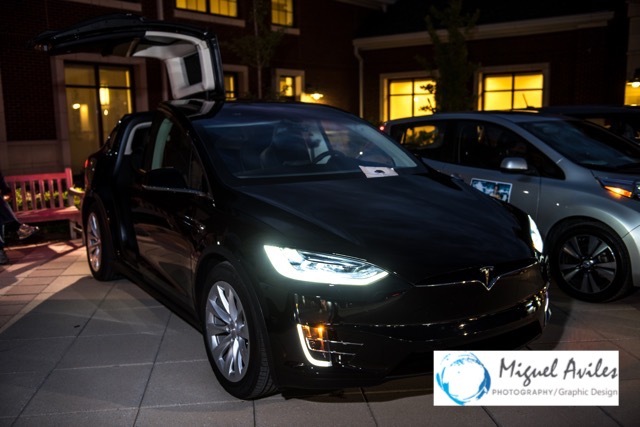 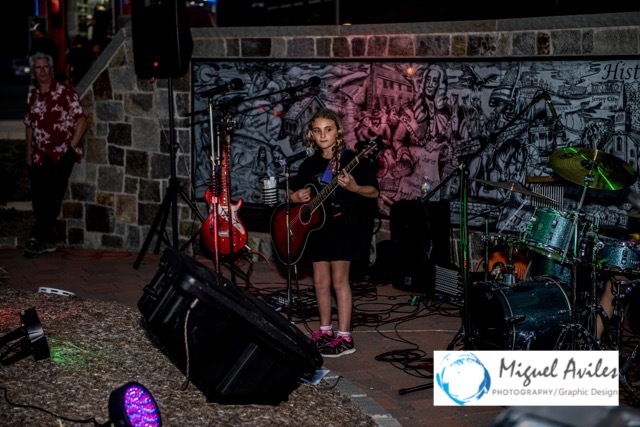 For the Bridgewater event we had a professional photographer – a huge thank you to Miguel Aviles – come along to take photographs for us, we are usually so busy that we often forget to take any photos and it also means we can focus on the event. 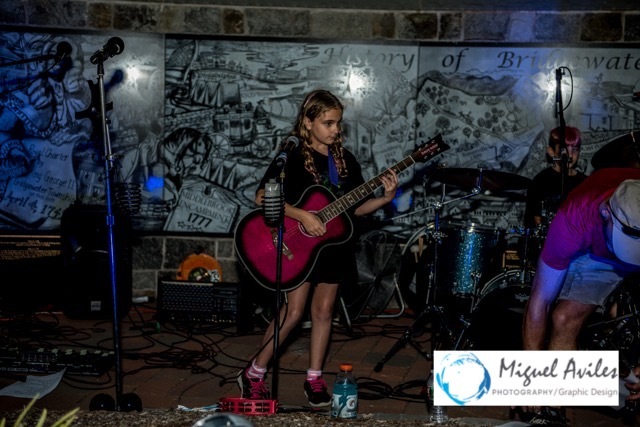 We have some really good photos and I’ve shared some of those here. 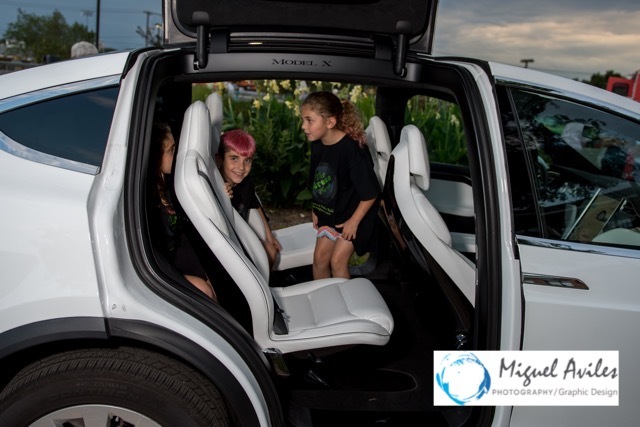 Lastly but most importantly – I’d like to send out a huge thank you to all the Electric Car drivers for bringing their cars to share with the public. 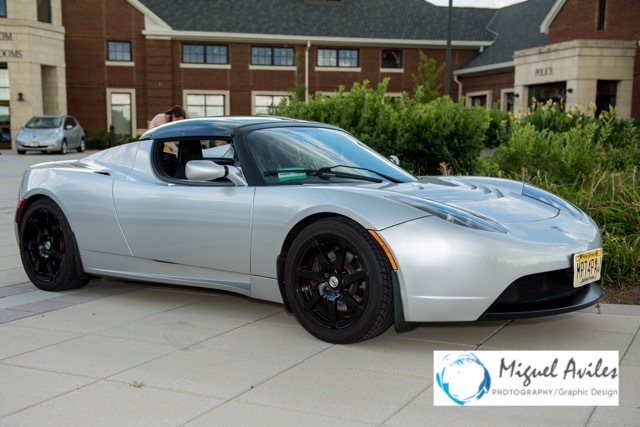 You are all absolutely amazing and I truly appreciate all of you for giving up your time to share your love of EVs. 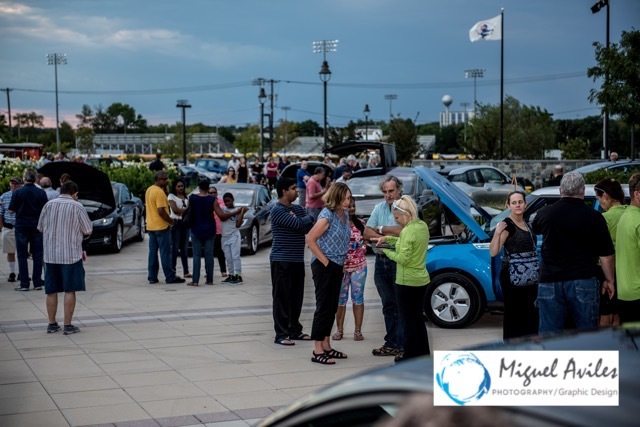 These events could not happen without you. 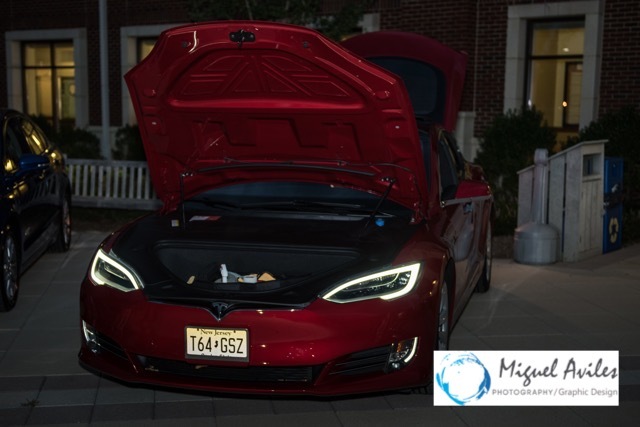 If you’d like a full resolution copy of any of the photos, let me know! 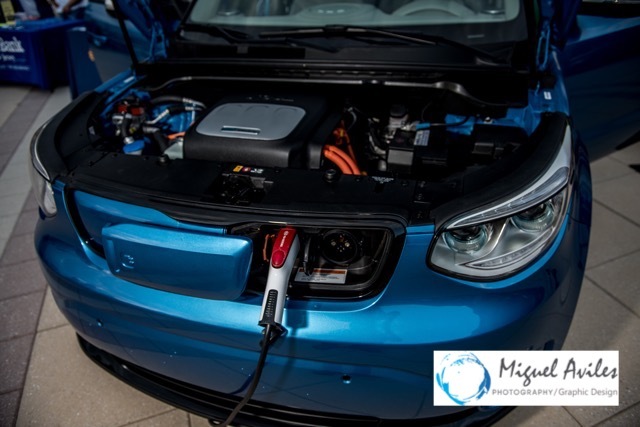 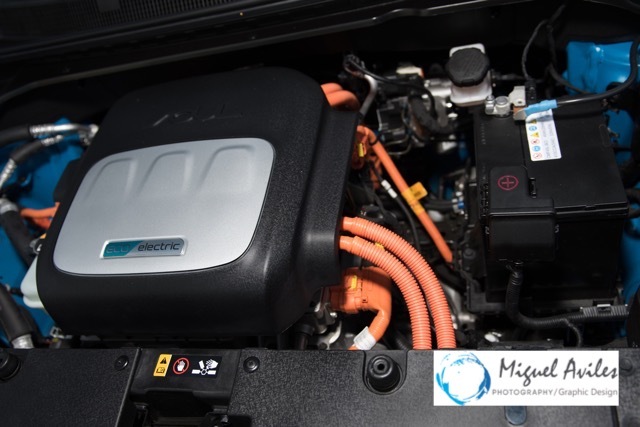 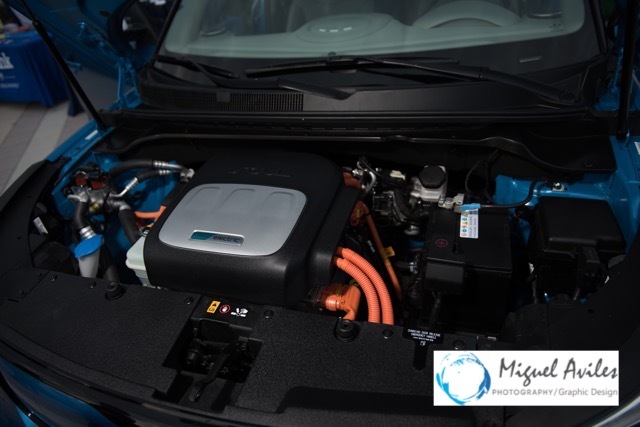 Have a Smart Electric Drive – Anything is Possible!